Architectural award winning, self-catering accommodation. 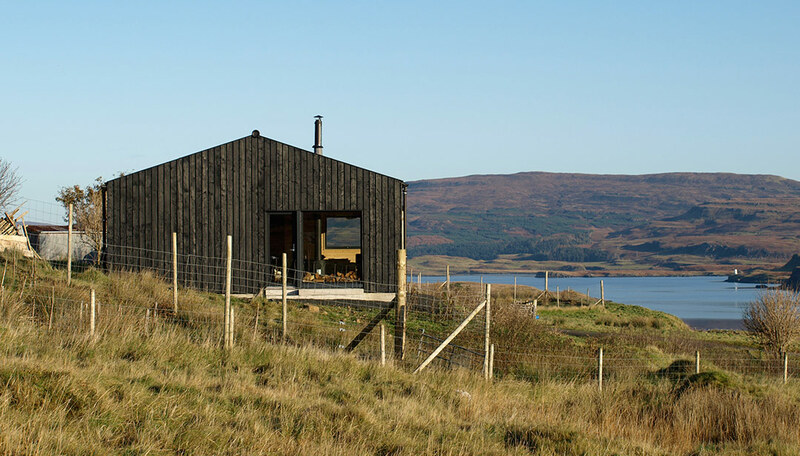 The Black Shed is architectural award winning, self-catering accommodation based on the Isle of Skye. Read more.